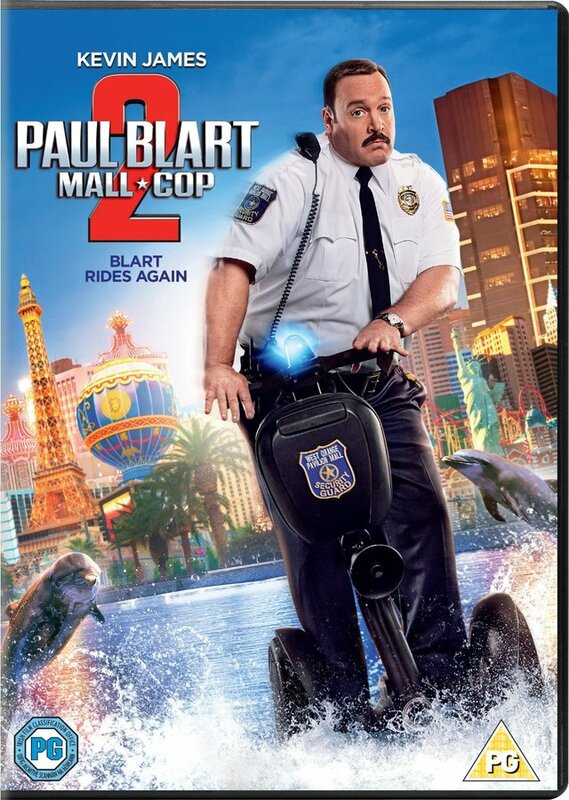 Paul Blart: Mall Cop 2 hits DVD & Blu-ray on August 17th. The film once again stars Kevin James and Raini Rodriguez with Eduardo Verástegui, Daniella Alonso, Neal McDonough and David Henrie. It’s directed by Andy Fickman. To be in with a chance of winning one of 3 Paul Blart: Mall Cop 2 DVDs, simply answer the question below. 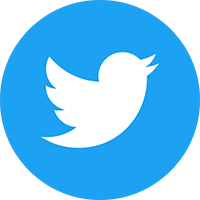 The competition closes at 23.59 (GMT) on Friday 4th September 2015.